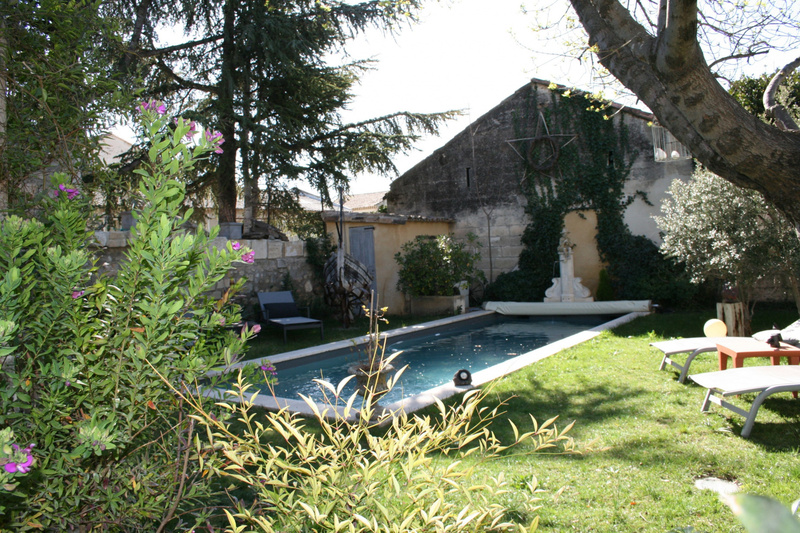 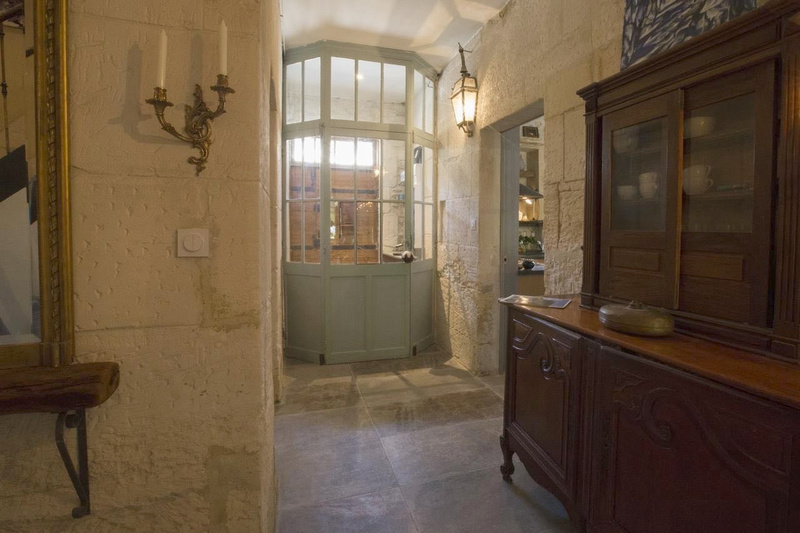 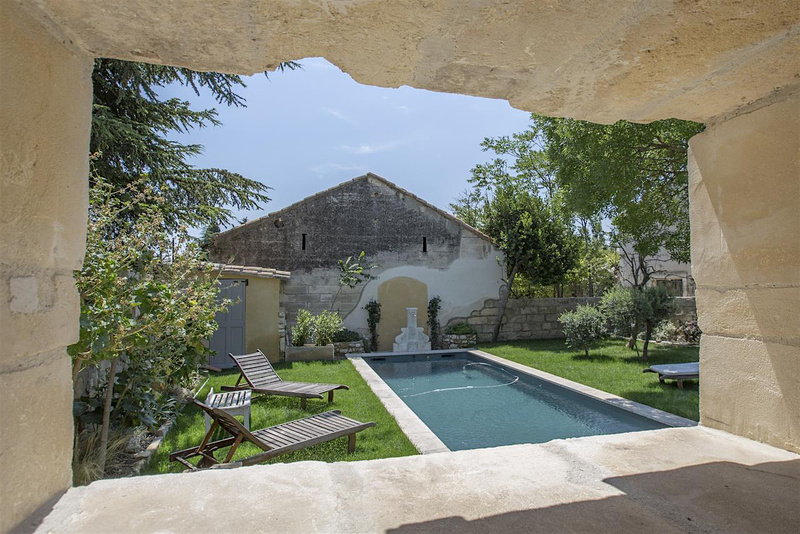 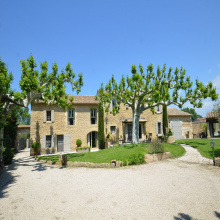 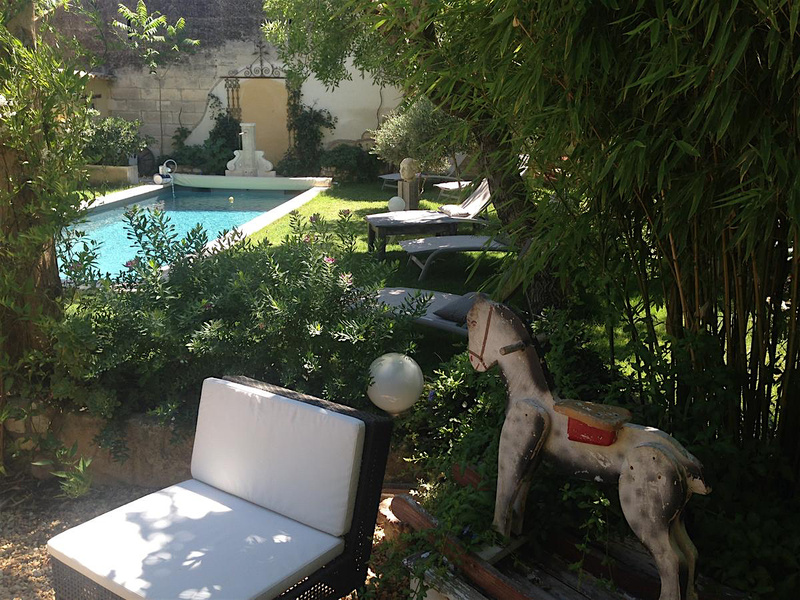 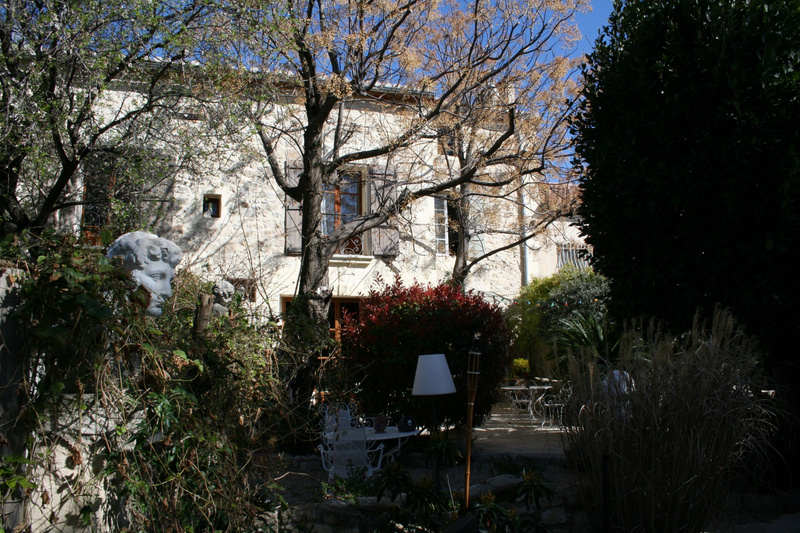 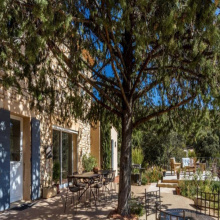 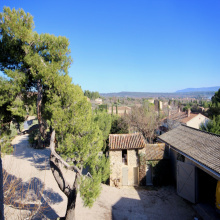 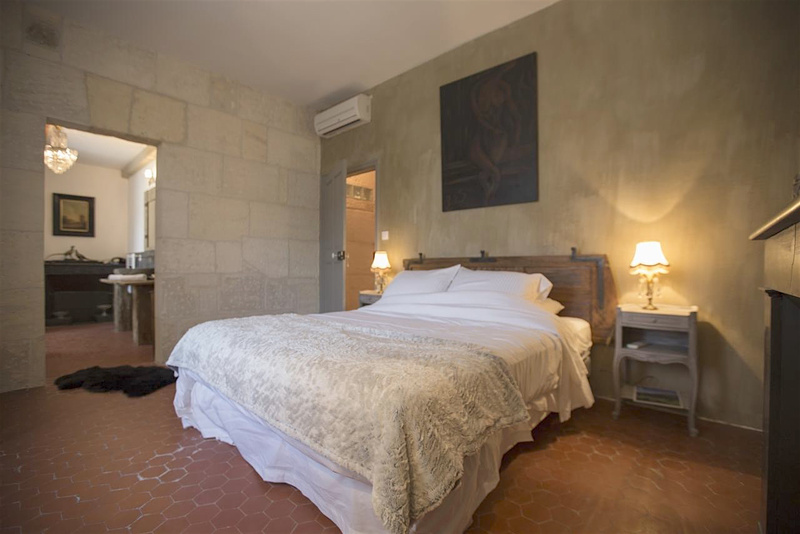 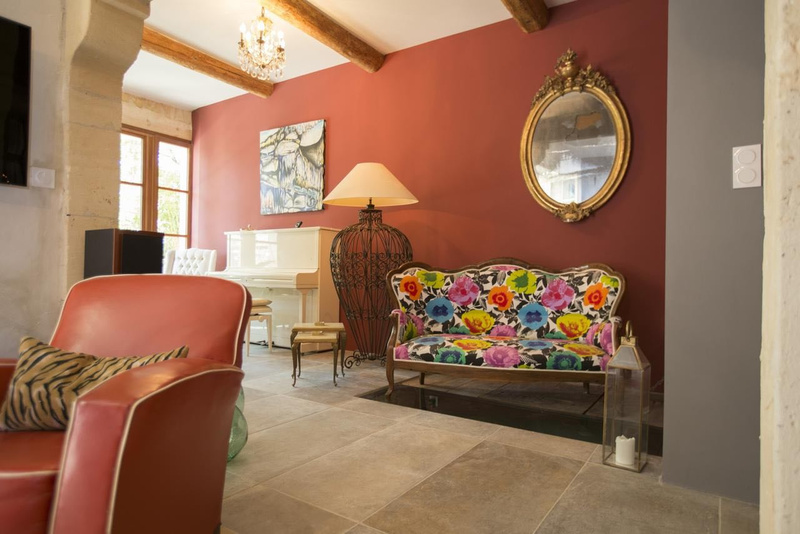 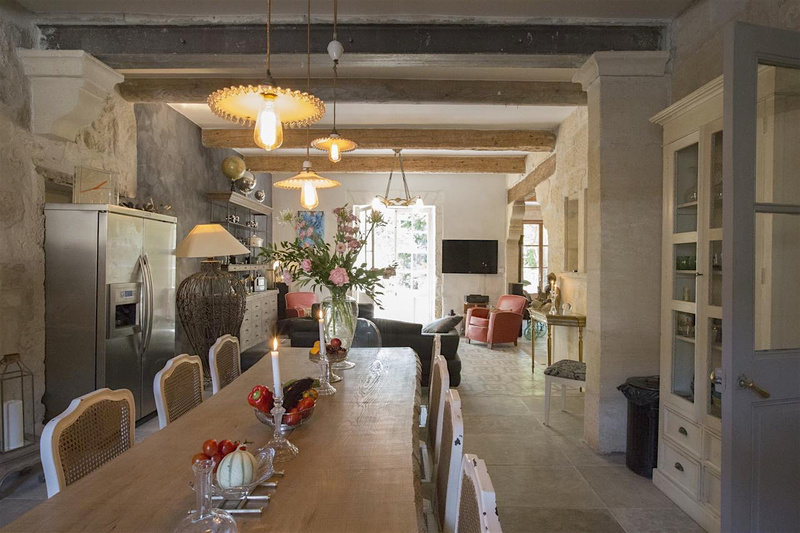 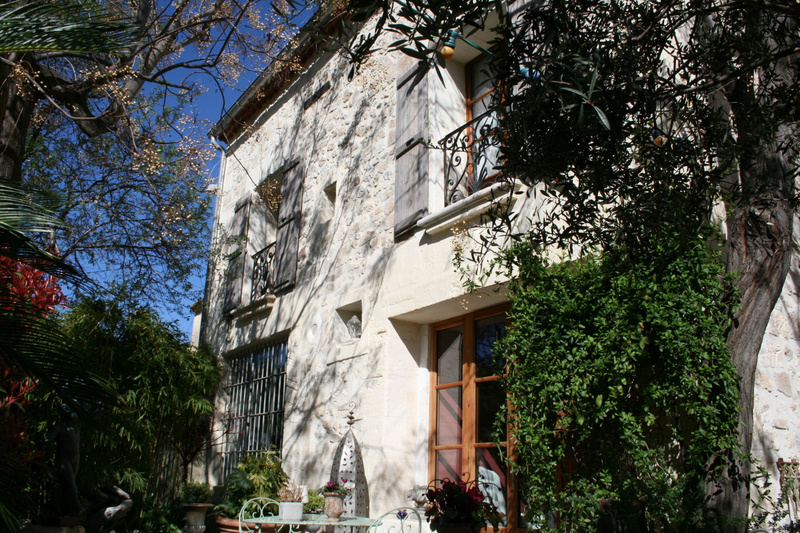 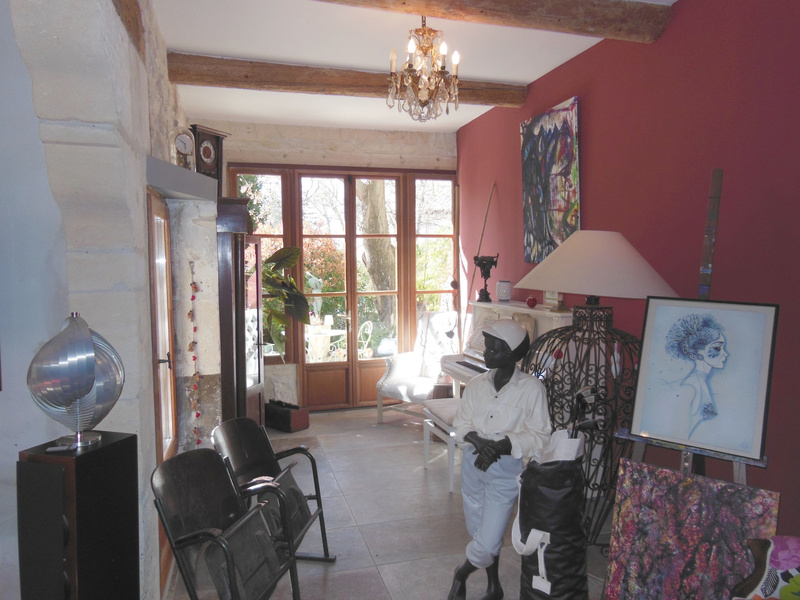 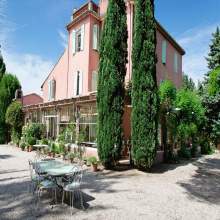 For Sale - Maussane - The Real Estate Agency Joys of Provence proposes a superb town house with 11 Rooms. 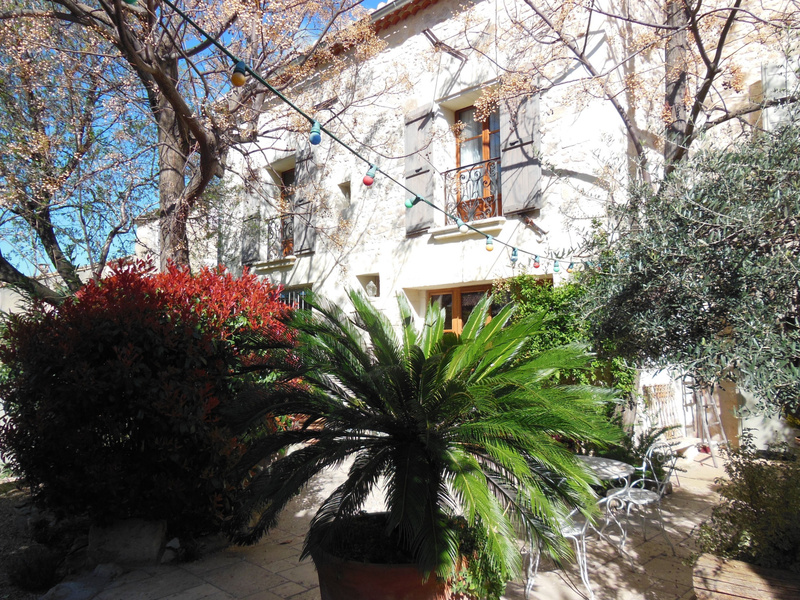 Property comprising a main house and a separate duplex apartment. 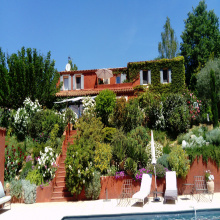 Enclosed garden of 379 M2 with terrace, swimming pool and pool house. 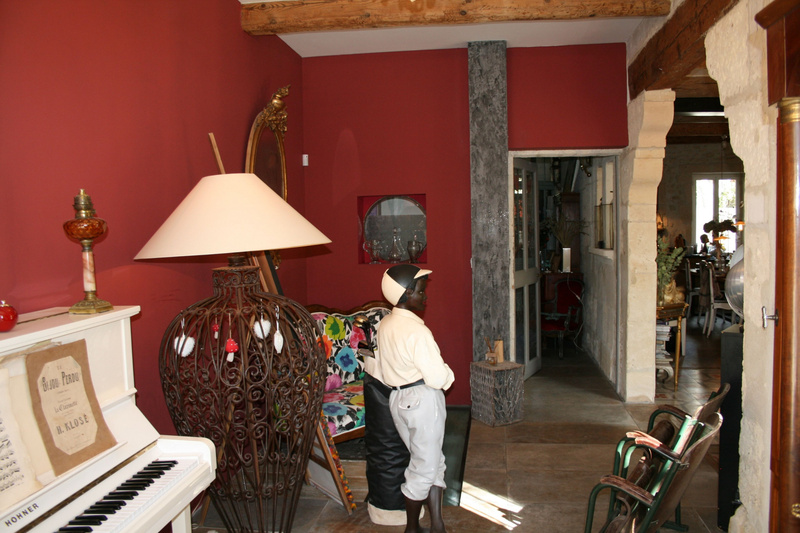 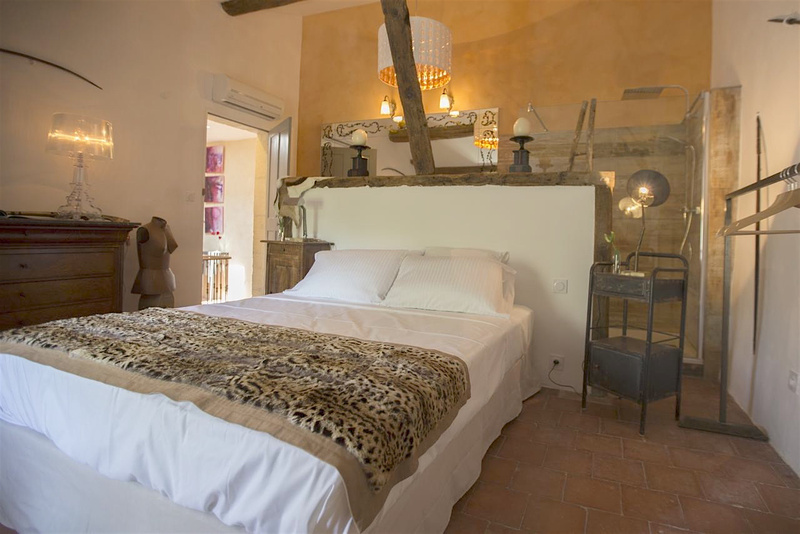 The main house comprises: Entrance hall, living room with open fitted kitchen and fireplace, and music corner, 5 en-suite bedrooms. 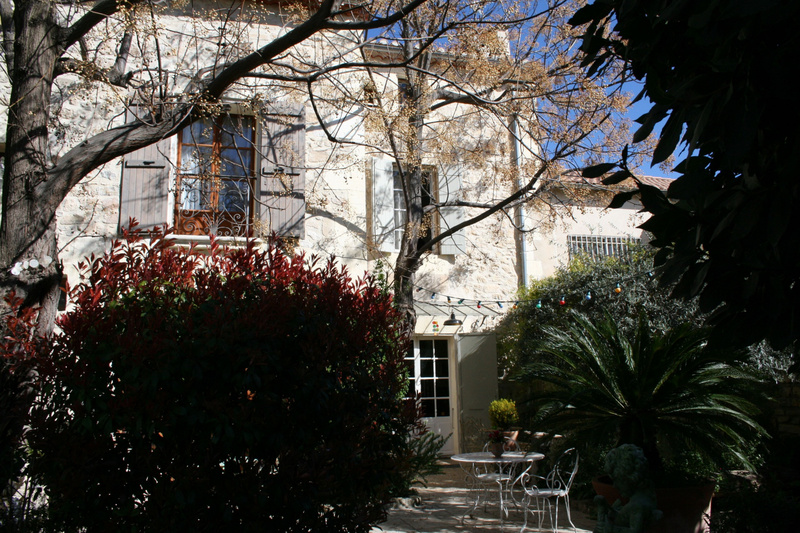 Duplex Apartment: Living room with open and equipped kitchen, 3 bedrooms. 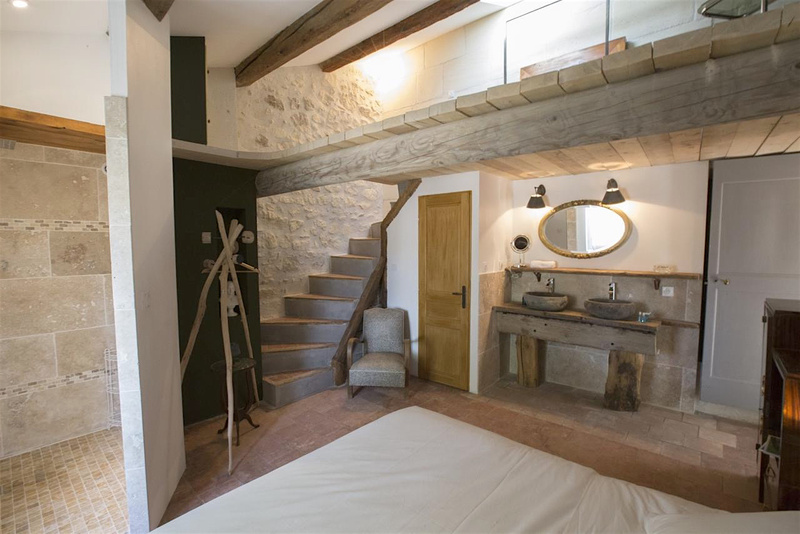 Superb situation, nice volumes, very charming.